Our new 2017/2018 season seed garlics are now in stock. We have a excellent range of good quality, large bulbs ready to be planted now. 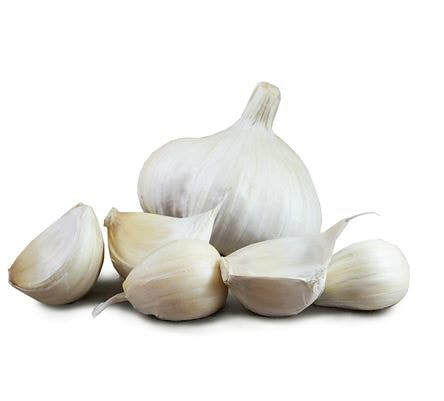 All varieties are £2.00 each, except for Elephant Garlic which are £1.25 each. Very large, purple bulbs with wide leafy growth. Harvest end May - early June. Outstanding UK variety. Harvest July to August. Probably the best keeping quality, up to 10 months after harvesting. 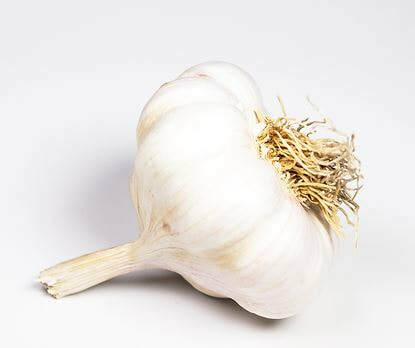 Highly recommended for its growing vigour, size and fat cloves. Harvest June to August. Keeps until February. Exceptional, pink cloved hardneck showing great vigour in the UK climate. 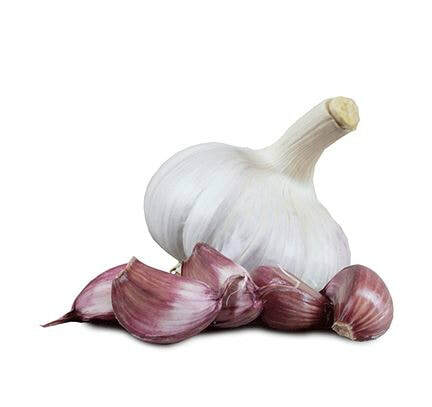 White and purple tinged bulbs with spicy and aromatic flavour. Keeps until January.